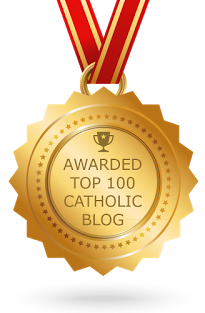 phat catholic apologetics: What Are the Effects of the Eucharist? I am fast approaching confirmation (this Easter!) and am very excited. 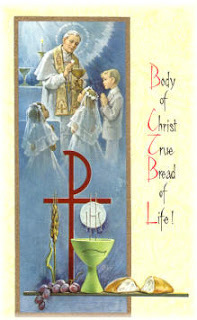 What excites me most of all is the thought of finally receiving the Eucharist. I yearn for it. To truly, physically touch and be touched by Lord Jesus Christ... by God... what more could anyone ask for? Anyway, my question: What can I expect from receiving the Body of Christ in terms of "effects" -- that is, how I feel? Do people notice a difference, mentally/physically/spiritually? Well, since it is your first time, it will probably be a very moving experience. That tends to happen, especially when you begin to grasp what is actually taking place. However, do not be disappointed if you are not moved to tears. I am moved to respond in that way even still--and I've been a Catholic all my life--but I don't always react this way. Sometimes the experience is not particularly moving at all. But this isn't to discredit the Eucharist, for we know that, regardless of our emotional reaction, something truly profound has taken place: we have received the Body, Blood, Soul, and Divinity of our Lord and Savior Jesus Christ. intimate communion with His Body, the Church. For more on the effects of the Eucharist, go here and here (see nos. 1391-1401). I know that from my first communion, and since, I have felt pretty overwhelmed. I often go back to my pew and am shaking with emotion. Its a pretty awesome experience. I love being Catholic!